While all children have the ability to learn, not all learners are created equal. 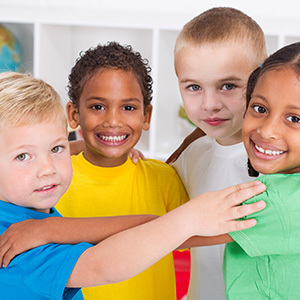 Each child is unique and armed with different potential as well as styles that work best for learning and retaining information. 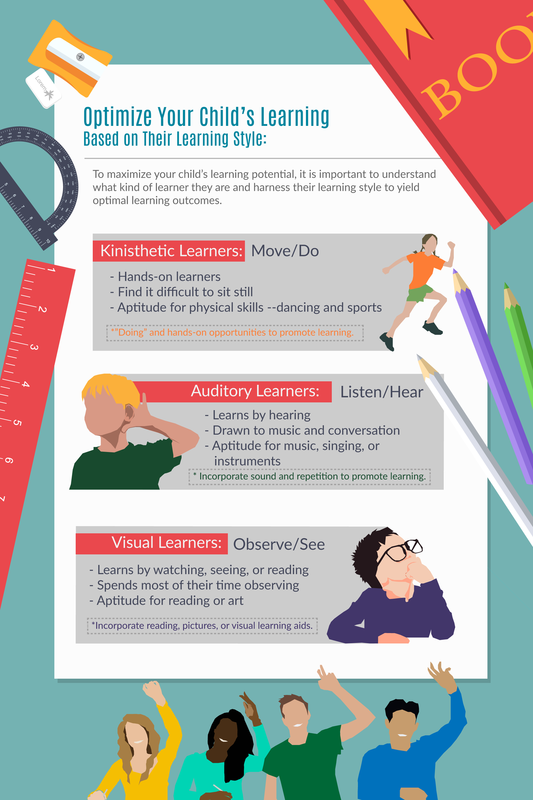 To optimize your child’s learning potential, it is important that you understand your child’s preferred learning style and harness it. 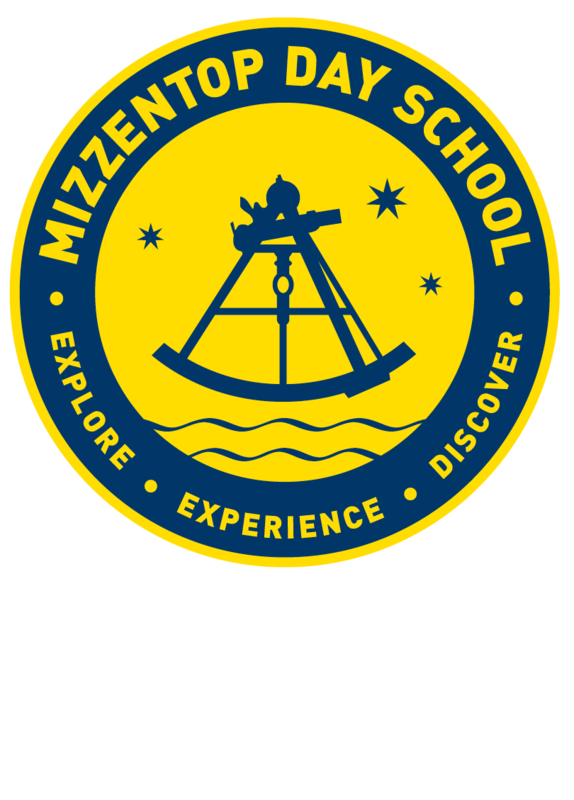 At Mizzentop Day School, we use a variety of teaching methods aimed at catering to different learning styles to give every student fair learning opportunities. Kinesthetic learners are movers and learn by doing. You’ll know that your child is a kinesthetic learner if they tend to fidget or have a difficult time sitting still —they need to move to process information. They are explorers who love to discover the world around them. They may show signs of early physical development such as walking or crawling and may have a keen sense of hand-eye coordination. These are the children who have an aptitude for sports, dance, or physical activities.These learners will find it difficult to retain information that they have read or heard and will do best if they are provided the opportunity to engage in hands-on learning. The more these learners are able to do, the more likely they are to retain the information. This is where building project boards or engaging in role-playing is important in topics that offer little hands-on experiences. Auditory learners are listeners and learn by hearing. You’ll know you have an auditory learner if they are good listeners and have great verbal skills —both in communicating and following directions. These children may take you literally and tend to sing or hum. These children may show an affinity to music, instruments, or singing. The may be early speakers or respond to your verbal cues early. Auditory learners better process information when it is spoken to them or when they read it aloud to themselves. The more these learners hear, the more likely they are to retain the information. Repetition is helpful. This is where lectures, videos, and memory mnemonics are helpful. Visual learners are observers who learn by seeing. You’ll know you have a visual learner if they have a vivid imagination and observe the world around them. These children have an aptitude for reading or the arts. These children tend to be quieter and able to sit still, but always seem to be watching and are able to better recognize people and faces early. They are able to recall information they have seen and may have a good sense of direction. The more these learners see, they more likely they are to retain the information. While reading written word can be good enough for visual learners, incorporating pictures and video can help relay complex ideas. While many children are able to learn in a variety of ways, some find it difficult to process information that is not presented in a particular teaching method that correlates to their dominant learning style. This does not mean that your child is slow, it simply means that you’ll need to administer the information in a way that is best received. 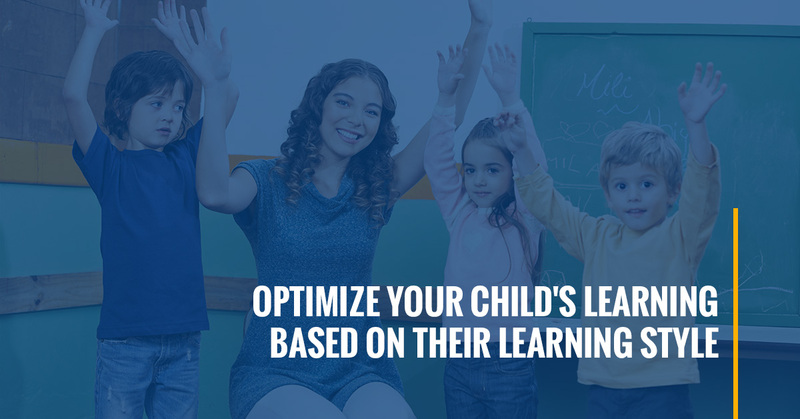 When you, as a parent, and the school your child attends take the time to discover your child’s learning style and present information accordingly, your child has the best chances for successful learning. At Mizzentop Day School, we know that children learn in a variety of ways and our teachers use multiple methods to ensure every child has an equal opportunity for learning! For more information or to enroll your child in private school in Pawling, contact us today!